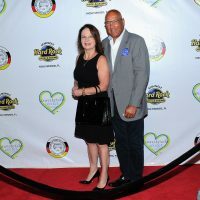 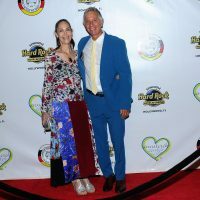 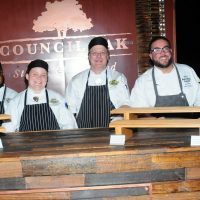 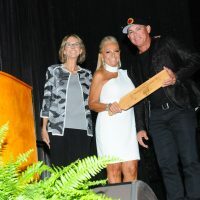 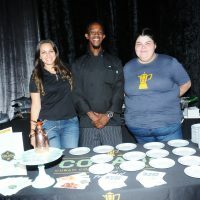 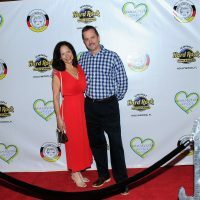 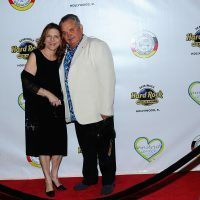 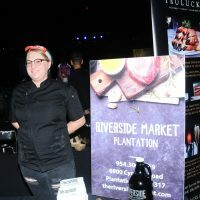 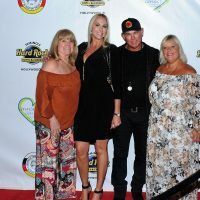 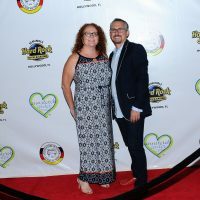 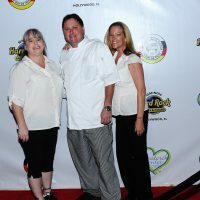 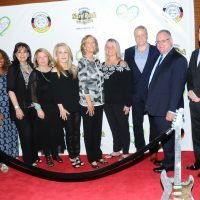 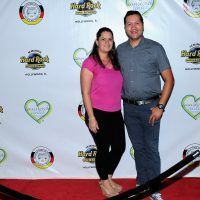 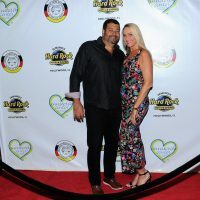 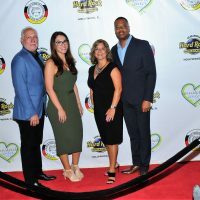 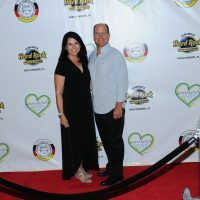 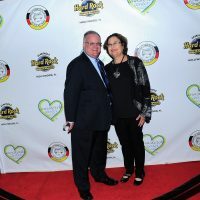 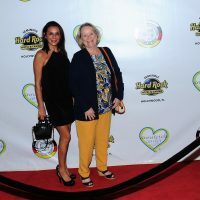 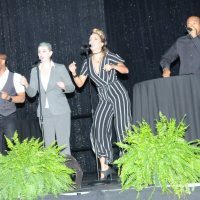 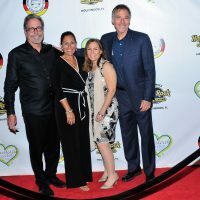 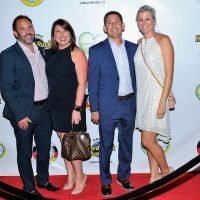 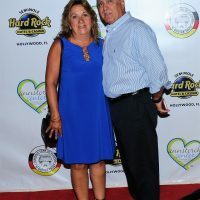 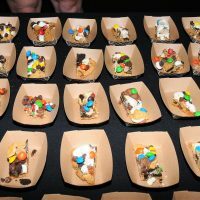 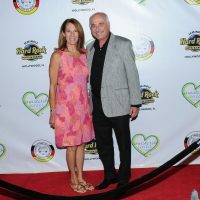 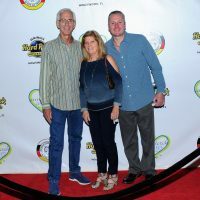 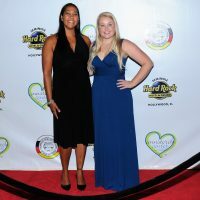 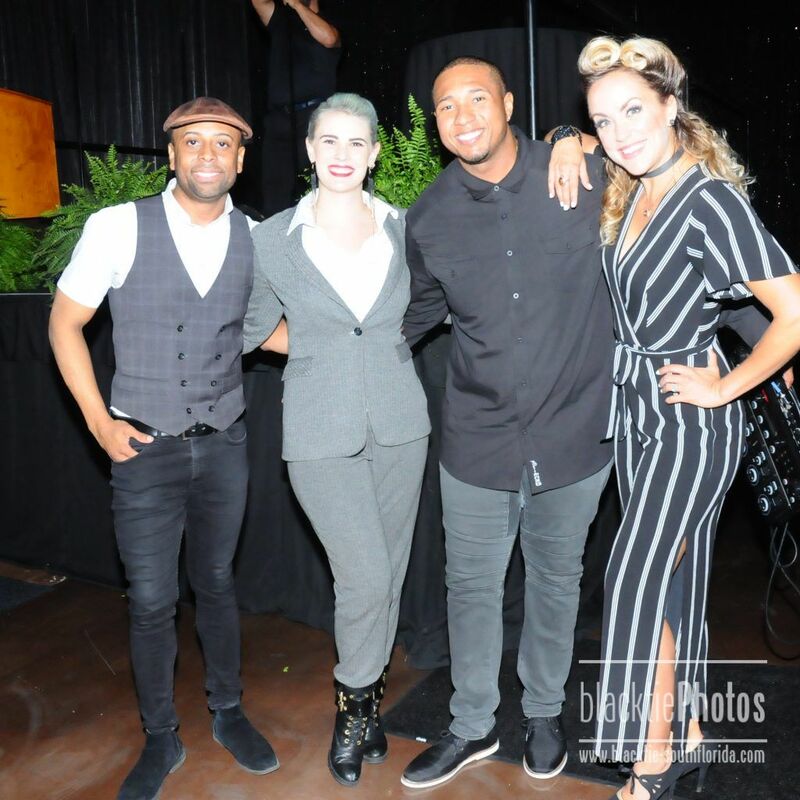 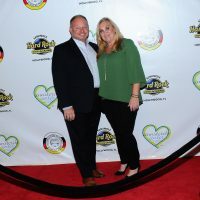 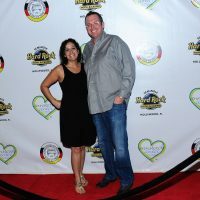 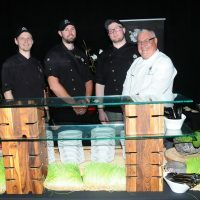 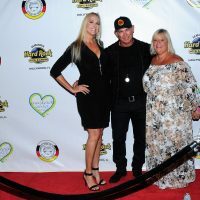 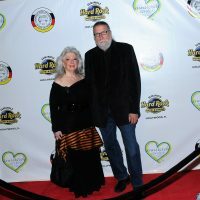 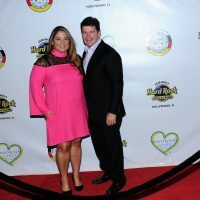 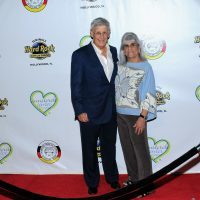 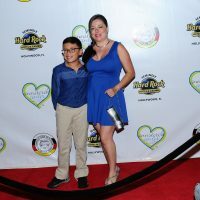 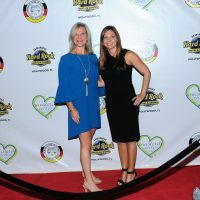 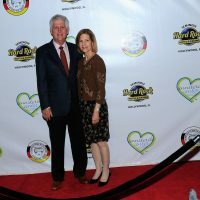 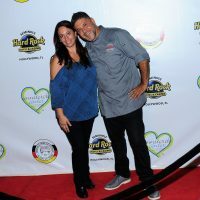 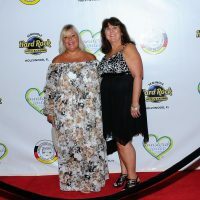 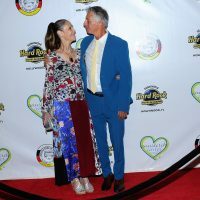 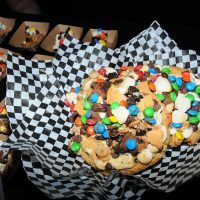 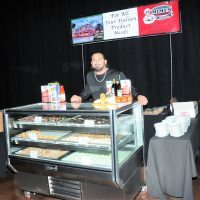 On Saturday, September 8, 2018, Ann Storck Center presented its 25th Annual Celebrity Chefs Food Tasting & Auction at the new Hard Rock Event Center at Seminole Hard Rock Hotel & Casino in Hollywood, Fla. 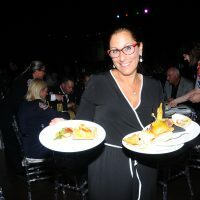 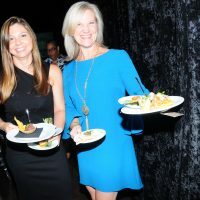 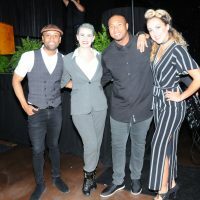 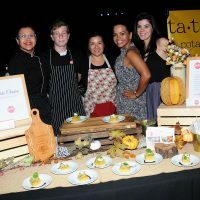 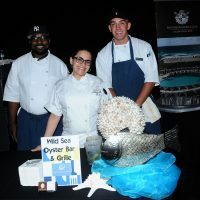 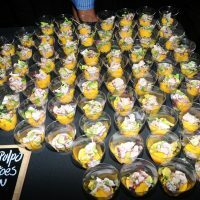 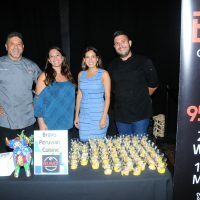 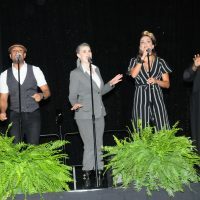 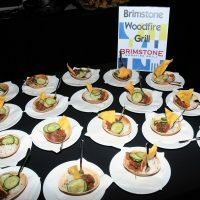 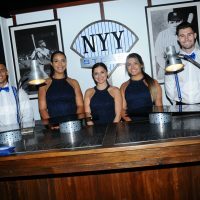 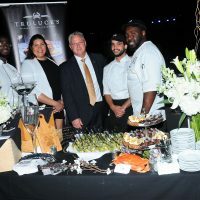 This signature event featured dozens of culinary selections created by South Florida’s most innovative and celebrated chefs, incredible live entertainment, a lavish silent and live auction, and more. 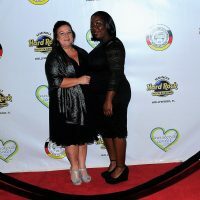 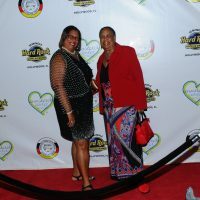 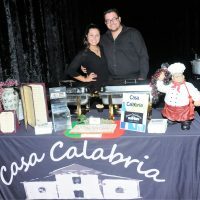 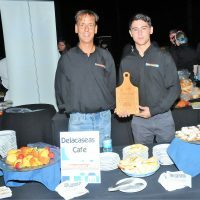 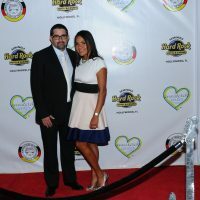 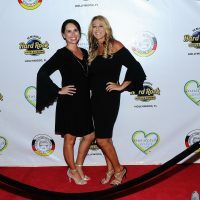 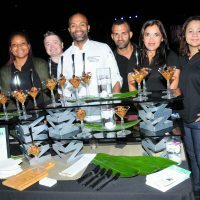 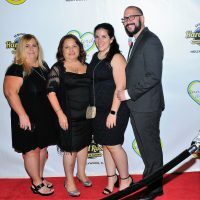 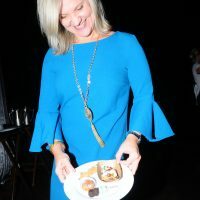 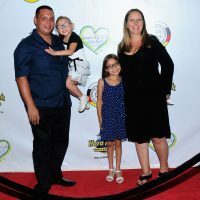 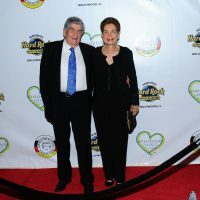 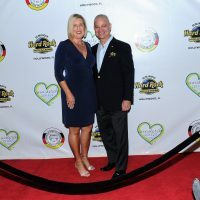 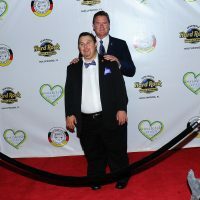 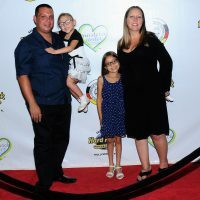 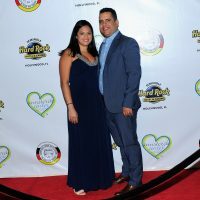 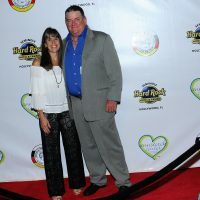 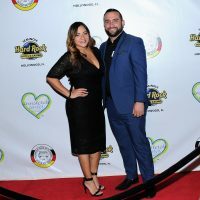 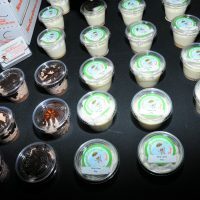 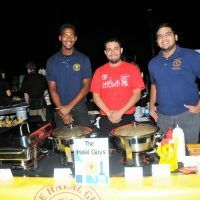 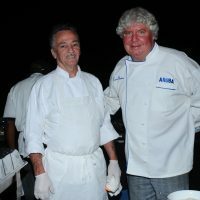 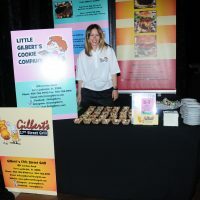 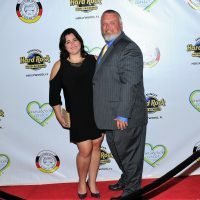 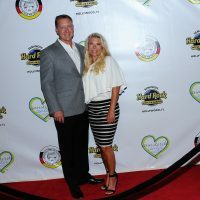 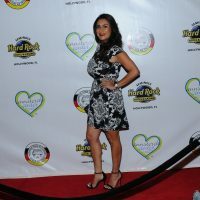 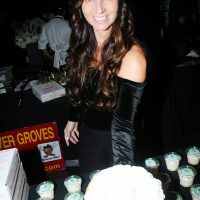 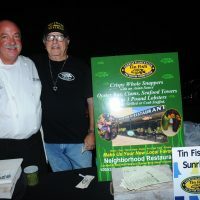 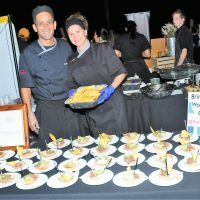 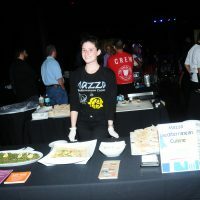 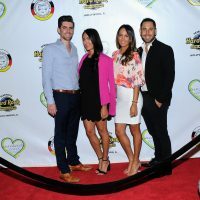 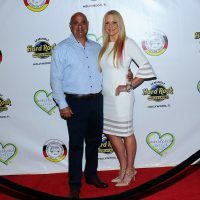 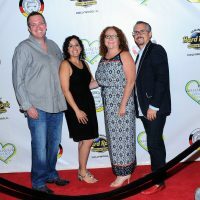 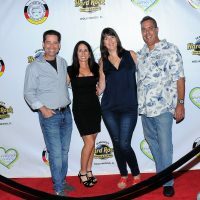 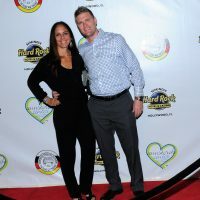 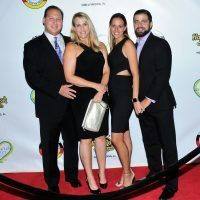 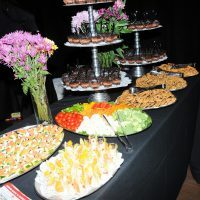 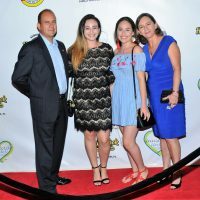 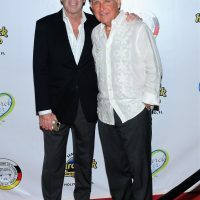 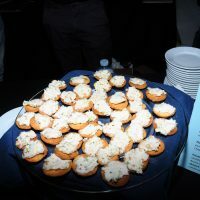 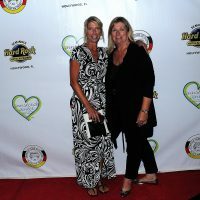 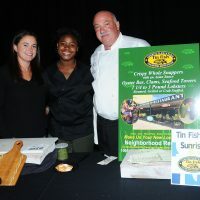 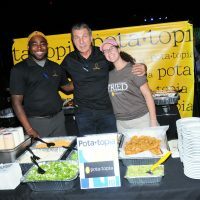 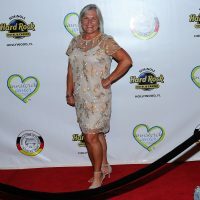 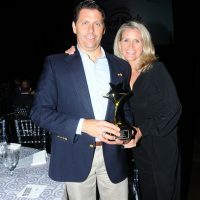 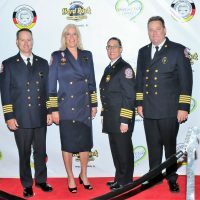 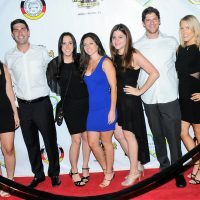 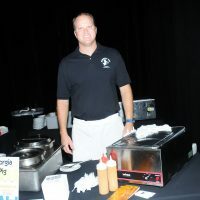 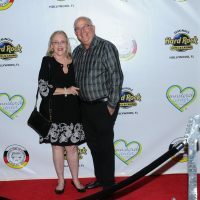 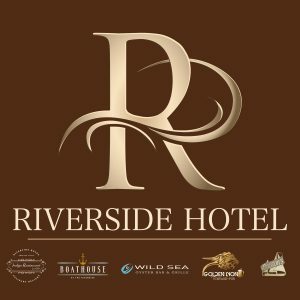 Originally started in 1993 under the leadership of former Board President Mr. Marvin Gutter, the Celebrity Chefs Food Tasting & Auction has garnered a reputation as one of South Florida’s premier fundraising events and the most delectable night in South Florida. 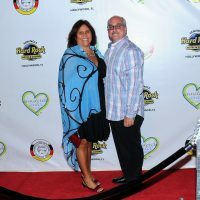 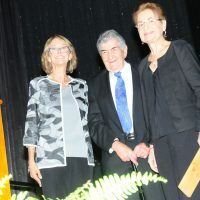 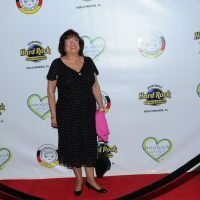 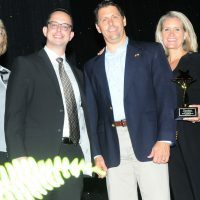 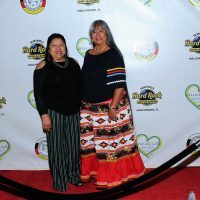 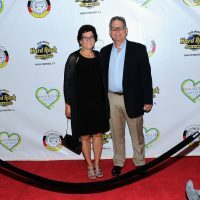 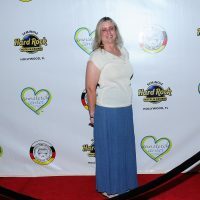 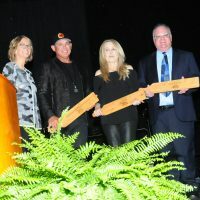 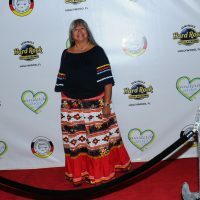 Presenting Sponsors include Joel & Marcia Hochberg & Family, Seminole Hard Rock Hotel & Casino – Hollywood, and the Seminole Tribe of Florida. 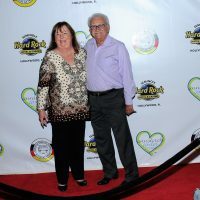 Other sponsors include Sous Chef Sponsors Dr. & Mrs. Alan Ast, The Perlmutter Family, and Dr. Maureen Smith; Cuisiner Sponsors Centennial Bank, Memorial Healthcare System, The Rubin Group, and The Seminole Tribe of Florida – Hollywood Council, Councilman Christopher Osceola; Photo Booth Sponsor McKinley Insurance Services; Registration Sponsor Ultimate Software, and Silent Auction Sponsor Tobias Financial Advisors. 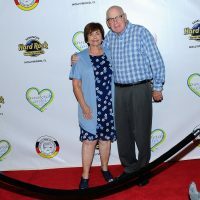 Ann Storck Center (ASC) is a 501(c)(3) non-profit organization dedicated to enriching the lives of children and adults with intellectual and developmental disabilities. 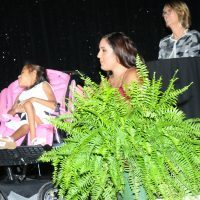 ASC has been serving the community for over 66 years, originally being known as the Pediatric Care Center, then in 1981 becoming known as ASC. 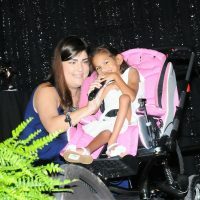 The Center cares for the most medically fragile and vulnerable individuals in South Florida. 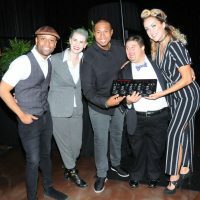 It strives to create an exceptional living and learning environment which helps to discover abilities and builds independence. 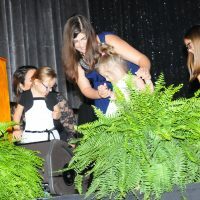 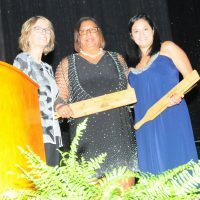 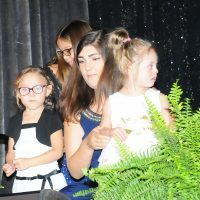 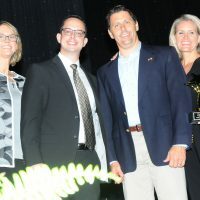 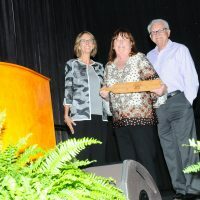 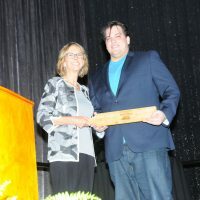 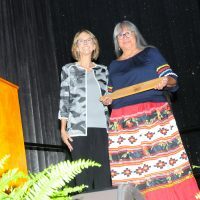 The dedicated staff provides compassionate and caring services for the more than 300 children and adults daily and is commended for their commitment to excellence. 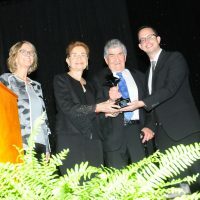 ASC continues to raise the bar and set standards of care for others to follow. 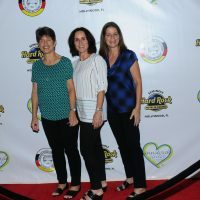 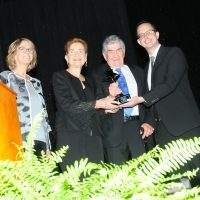 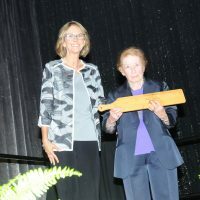 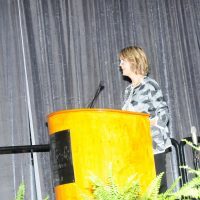 For up-to-date information, please visit www.annstorckcenter.org, www.facebook.com/AnnStorckCenter, on Instagram and Twitter @AnnStorckCenter. 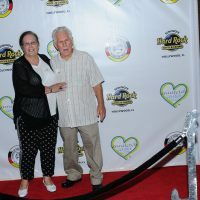 Seminole Hard Rock Hotel & Casino, South Florida’s most iconic entertainment, gaming and hospitality destination, is a AAA Four Diamond-rated resort with 461 luxury guest rooms and suites, award-winning restaurants, exciting nightlife, a lagoon-style pool and Beach Club Bar & Grill, a Rock Spa and premium meeting and convention space. 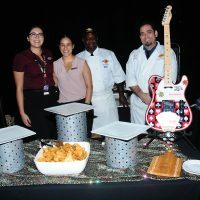 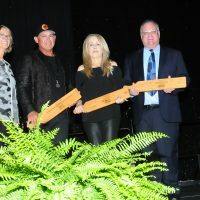 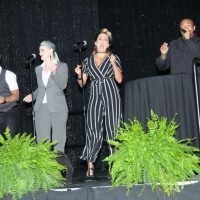 Top entertainers grace the stage at the Hard Rock Event Center and casino patrons enjoy more than 100 table games, 2,000 of the most popular slots and a 37-table poker room. 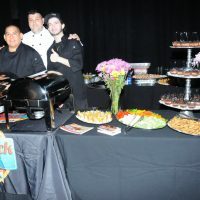 the-art, 6,500-seat Hard Rock Live concert arena; 21,000 square-feet of retail space; and 120,000 square-feet of premium meeting and convention space. 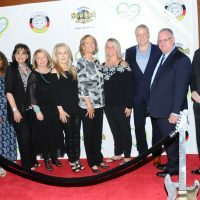 Presenting Sponsors include Joel & Marcia Hochberg & Family, Seminole Hard Rock Hotel & Casino - Hollywood, and the Seminole Tribe of Florida. 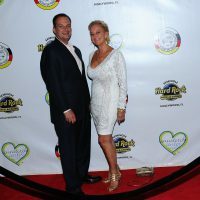 Other sponsors include Sous Chef Sponsors Dr. & Mrs. Alan Ast, The Perlmutter Family, and Dr. Maureen Smith; Cuisiner Sponsors Centennial Bank, Memorial Healthcare System, The Rubin Group, and The Seminole Tribe of Florida – Hollywood Council, Councilman Christopher Osceola; Photo Booth Sponsor McKinley Insurance Services; Registration Sponsor Ultimate Software, and Silent Auction Sponsor Tobias Financial Advisors.